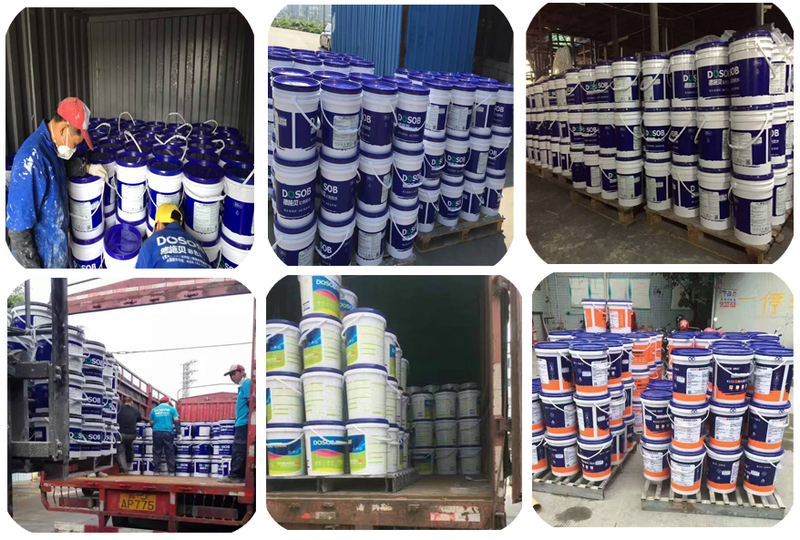 General Type Waterproof coating is a two-component acrylic-modified and cement-based waterproof coating. Storage Condition Store in a dry cool place. 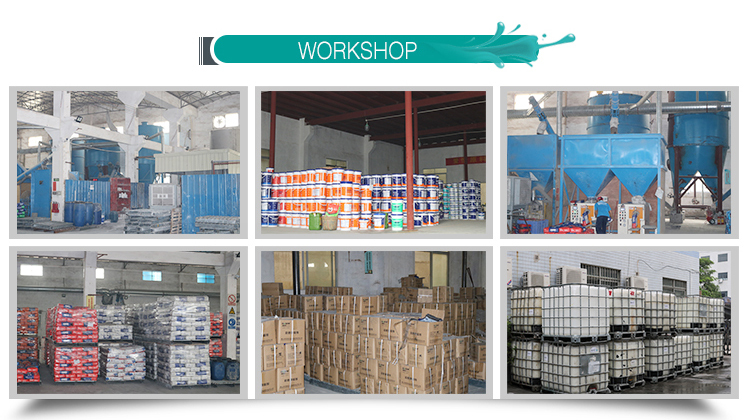 • General Type Waterproof Coating has excellent water-resistance. 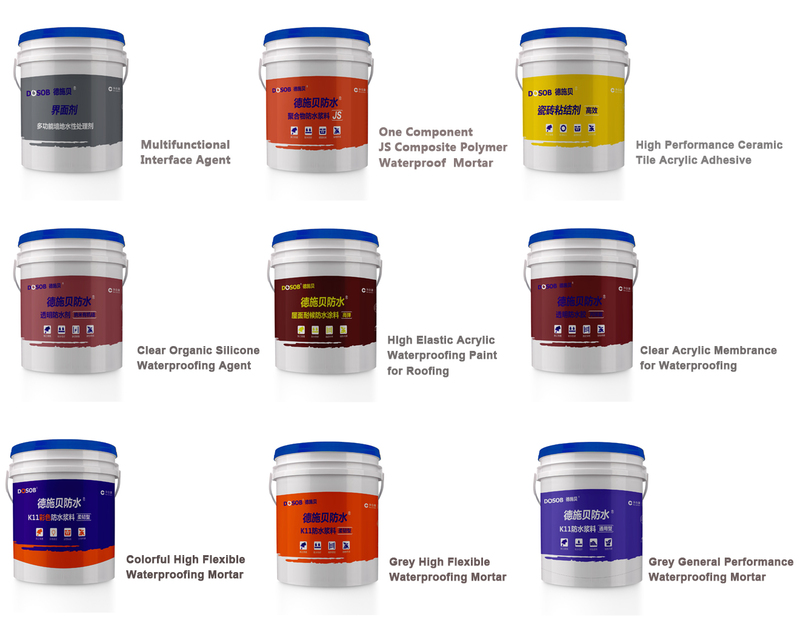 • Genenral Type Waterproof Coaitng is suitable for wet substrate. 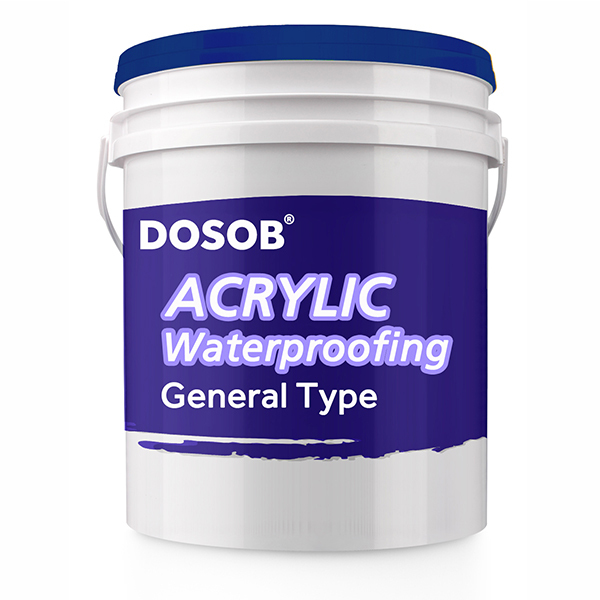 • General Type Waterproof Coating is known for easy application and free from limitation of the substrate shape.